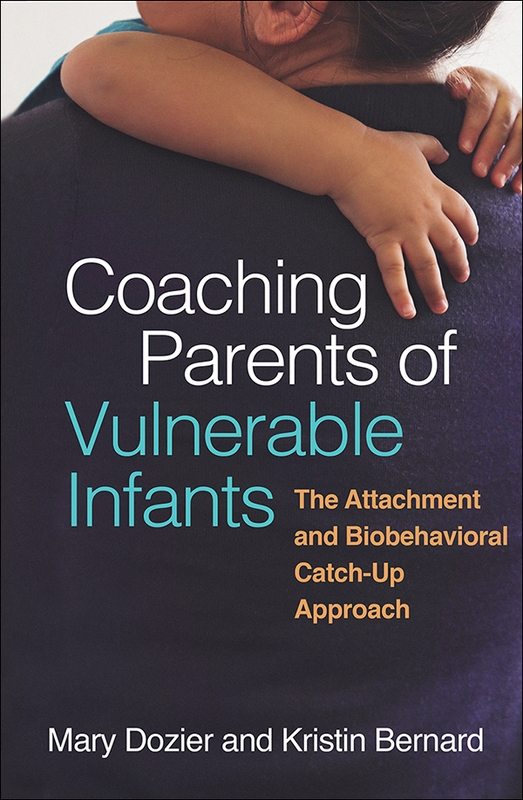 This is the authoritative presentation of Attachment and Biobehavioral Catch-Up (ABC), the widely disseminated, evidence-based home-visiting intervention for parents of infants who have experienced adversity, such as homelessness, neglect, or institutional care. Vivid case examples—including one that runs throughout the book—illustrate the importance of responsive parenting for helping children develop secure attachments and key regulatory capacities. Over the course of 10 coaching sessions incorporating extensive in-the-moment comments and video feedback, ABC enhances parents' ability to follow their children’s lead, nurture when children are distressed, and avoid frightening behaviors. In a readable, accessible style, chapters describe adaptations for different populations (high-risk birth parents, foster parents, parents who have adopted internationally, and parents of toddlers) and provide guidelines for training and implementation.